Investor & Handyman special! 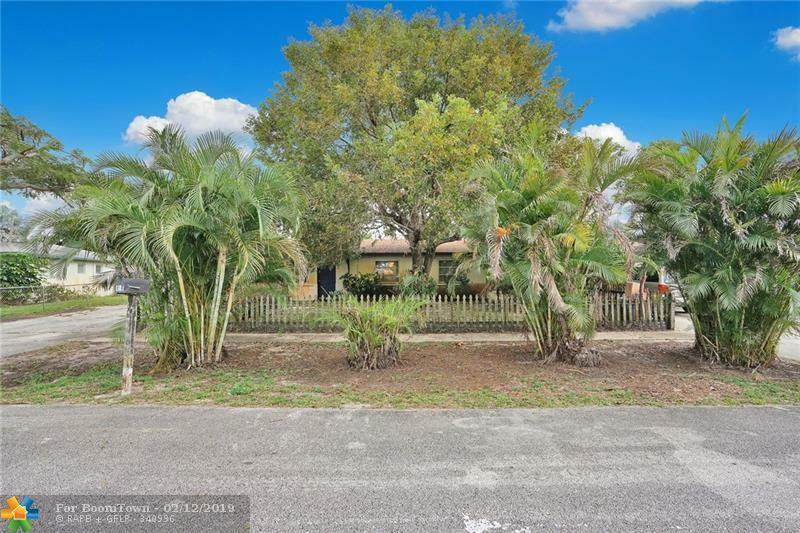 This house is an ideal property for an investor fix and flip or rent and hold, or would make a great home for an end user with a handyman in the family looking for a project to put their own finishes in their new home. Roof and AC were both recently replaced. Mostly cosmetic work updating flooring, baths, kitchen, landscaping etc. to be done! 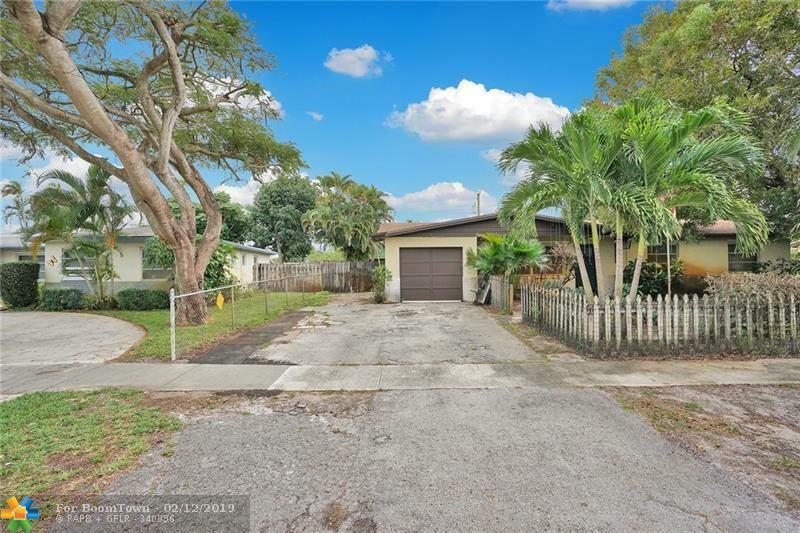 Great WPB neighborhood, close to turnpike and I-95.Huge livingroom. Close to all amenities and Points of Interest. 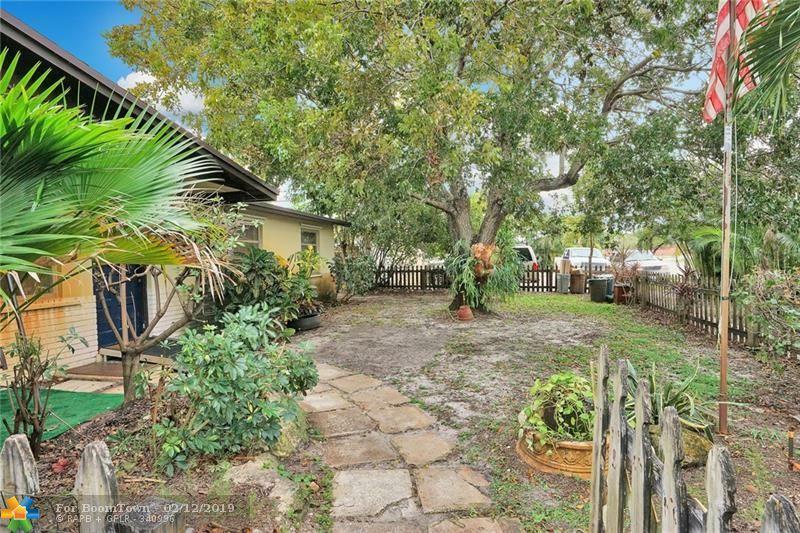 Massive fenced in back yard with large storage shed on premises. Large enclose patio. Open kitchen with plenty of cabinet & countertop space. You won't find too many 4 BR homes like this in this budget! This hidden gem will not last very long. 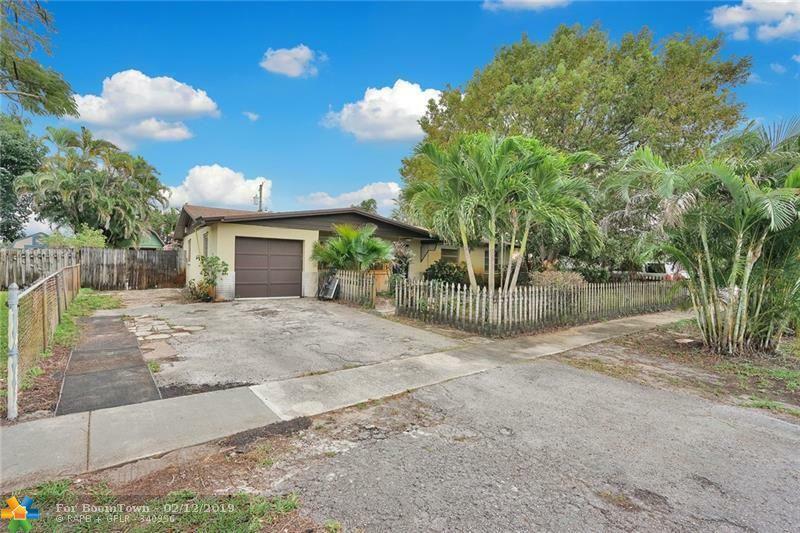 Schedule a showing right away before this home goes off market! This listing is courtesy of Dalton Wade Inc.